Elite 8 Houston invite Robbie McCarthy was forced to withdraw from R48 IV Stop #3 Houston after initially accepting his invitation, opening the door for the next highest ranked player. Milwaukee’s “Giant Killer” Anthony Selestow and “Honest” Abraham Montijo were tied for the next available spot in the Elite 8 with 7.5 WPH R48 Power Rankings points, requiring a coin flip to determine the 8th invite into the Houston field. The winner of the coin flip would earn the invitation into Houston’s Elite 8, while the loser would become the #1 seed in the qualifier. Selestow and Montijo will split the R48 Elite 8 travel money, regardless of the outcome of the flip. The coin flip as held at the WPH pro headquarters at the Tucson Racquet Club on Saturday, January 10th, 2015. 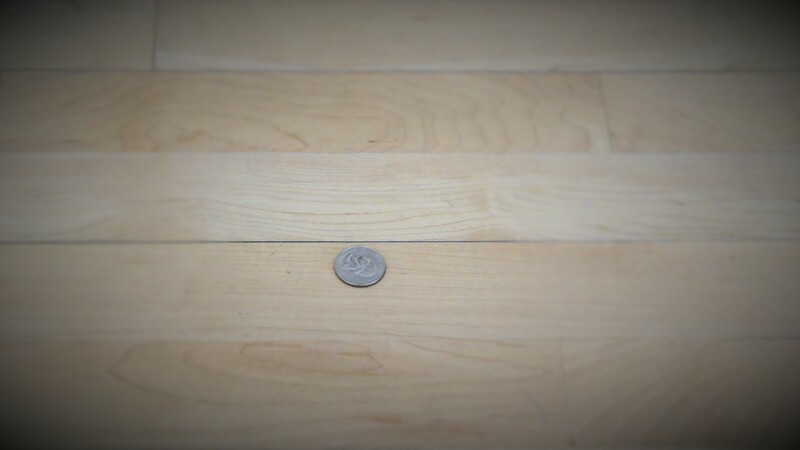 Montijo confidently called heads with the coin in the air, and watched helplessly as the coin bounced on the hardwood floor on his home court. After four revolutions on the floor, the coin settled on heads, awarding Montijo his first Elite 8 invite. Congratulations to Abraham and we will see both Abraham and Anthony, as well as the rest of the world’s best in Houston in two weeks.